Hi ladies. Are you looking for an affordable BB cream? 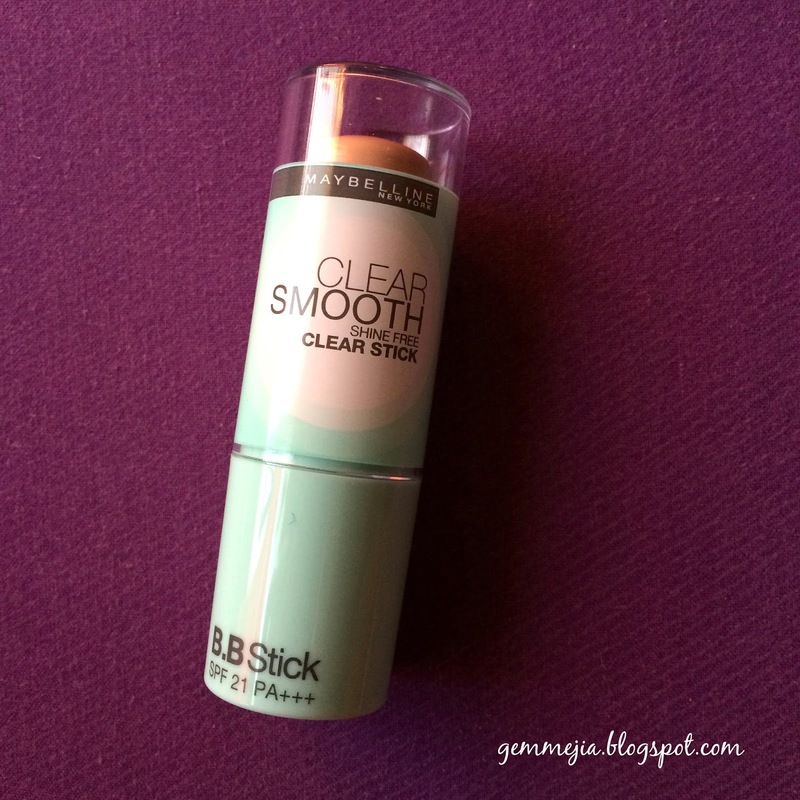 I can recommend this BB Stick from Maybelline! I am looking around Robinsons' department store for a great yet affordable BB cream that can suit my oily combination skin then I found this one. My shade is FRESH. This is the lighter shade. 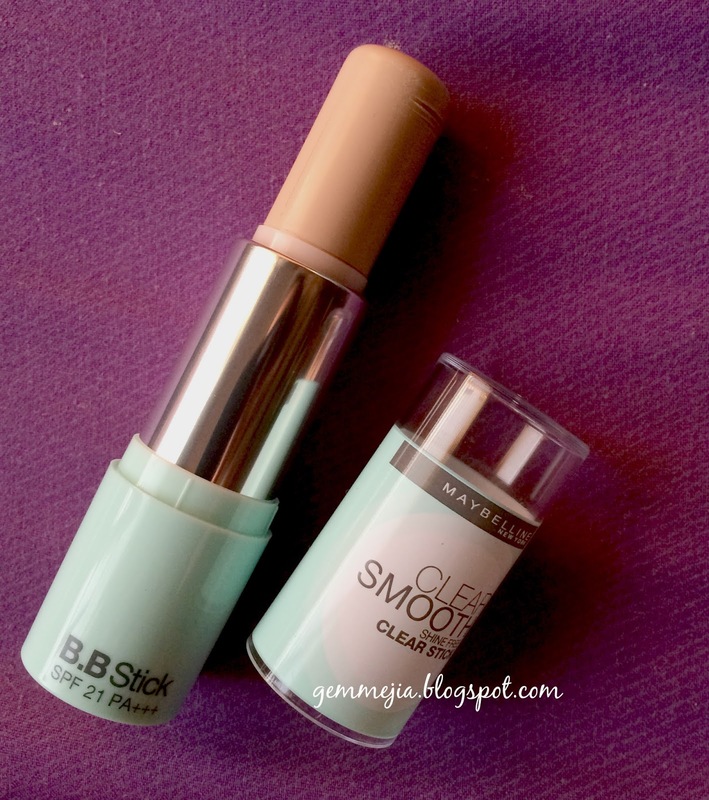 This BB stick have only 2 shades,the other is RADIANCE which is way darker. Here's the packaging. It looks like a lipstick. It is also claiming to have a 12-hour Anti-Shine and a powder finish. Like instant on the go face makeup especially when you're in a hurry or you just want a light makeup that can brighten your face. I love this BB stick. It covers my skin imperfections without a heavy coverage. It also brightens my face. Another points for it's SPF 21 PA ++, I don't need to put any sunscreen or sunblock before application. 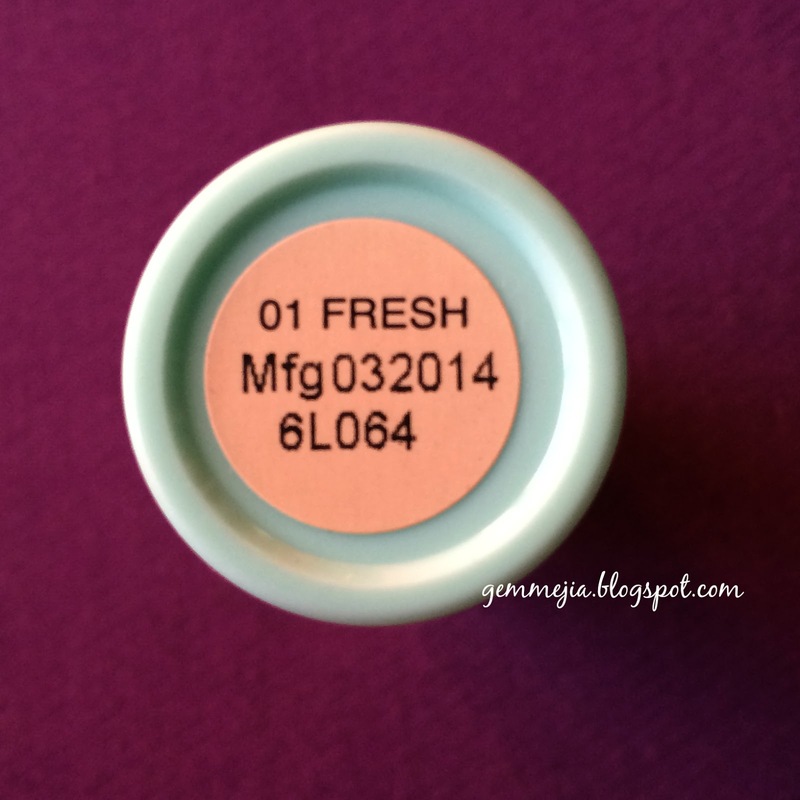 It is easy to apply, I can use my bare fingers and blend it plus it's a powder finish. (parang luma or galing sa lumang kabinet) but it's not bothering that much. 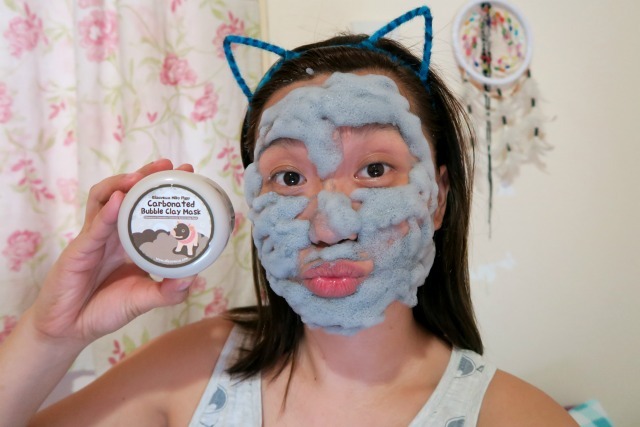 Over all, I will repurchase this product. I think it's really worth the price. A good deal and investment. Share your thoughts about this product too.